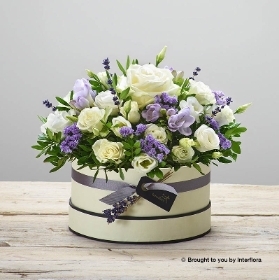 Sandra's Florist, Holbury. 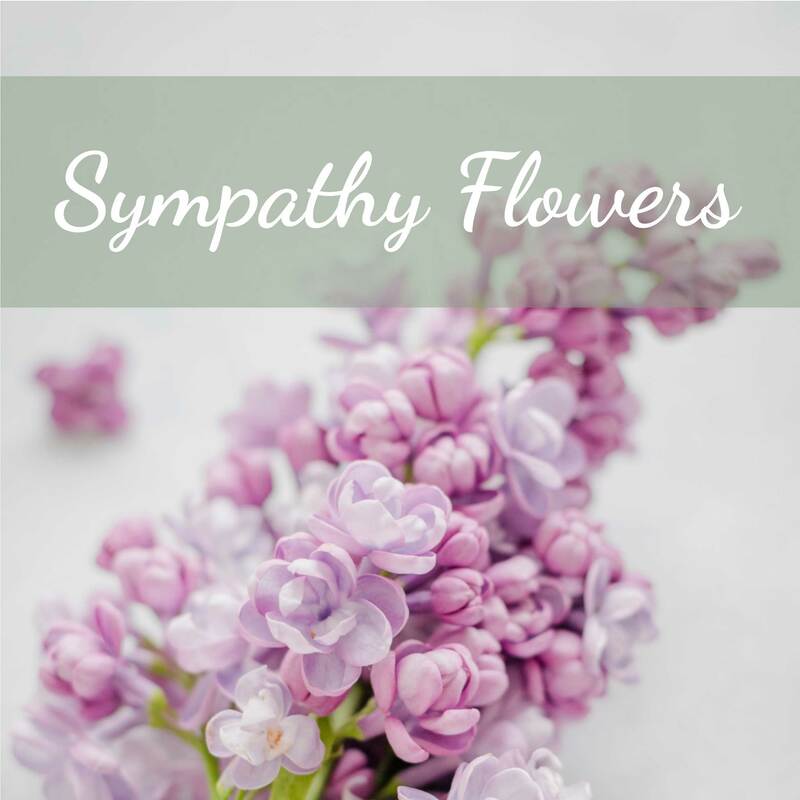 Creating Beautiful Fresh Flowers Designs. Some of our favourite designs. View our entire collection here. 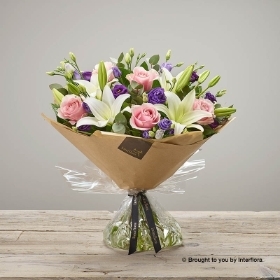 Welcome to Sandra’s Florist, we are located in Holbury, in the waterside area, within the New Forest. 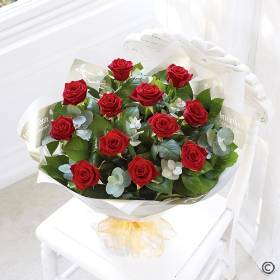 You can be guaranteed of bringing a smile with our flower deliveries. We handcraft each design before delivering them by hand. 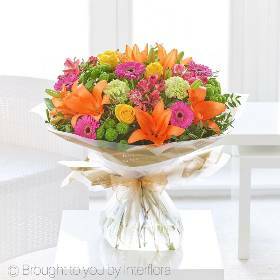 Flowers can be delivered the same day or next day delivery. 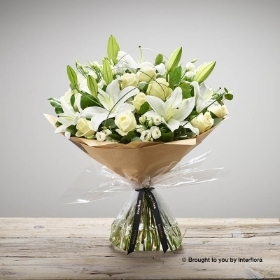 If you require an urgent delivery or wish to speak with us about any part of your order, please call 02380 891085. 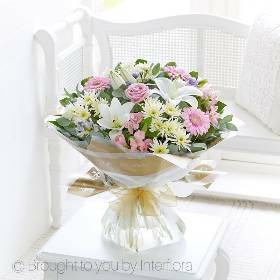 We pride ourselves on being a trusted florist with exceptional customer service and we’re delighted to offer you a guaranteed service. We've been delighting customers since 1968. 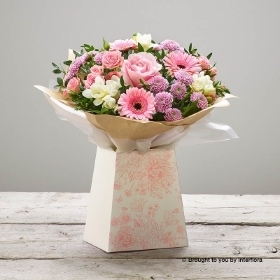 Sandra and her team are a friendly, helpful and knowledgeable team of professional florists, truly passionate about what they do and keen to help you make the best choice. 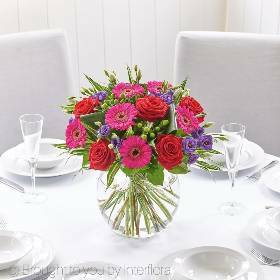 When ordering with us directly, a local professional florist in Holbury, within the New Forest & Waterside area, you can relax in the knowledge we’re committed to providing you with beautiful fresh flowers. 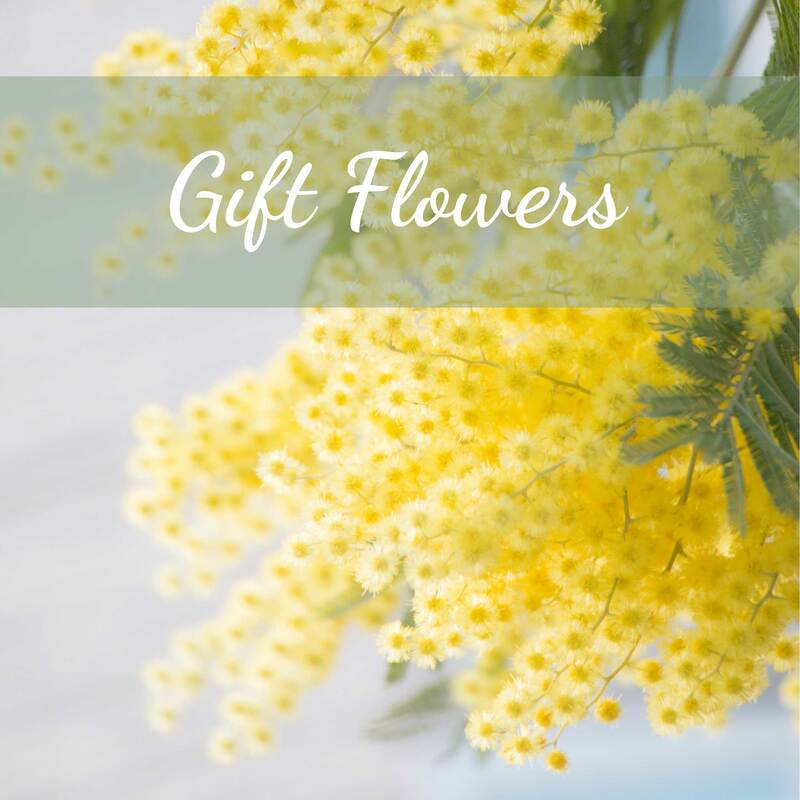 We offer a fantastic selection of gifts. 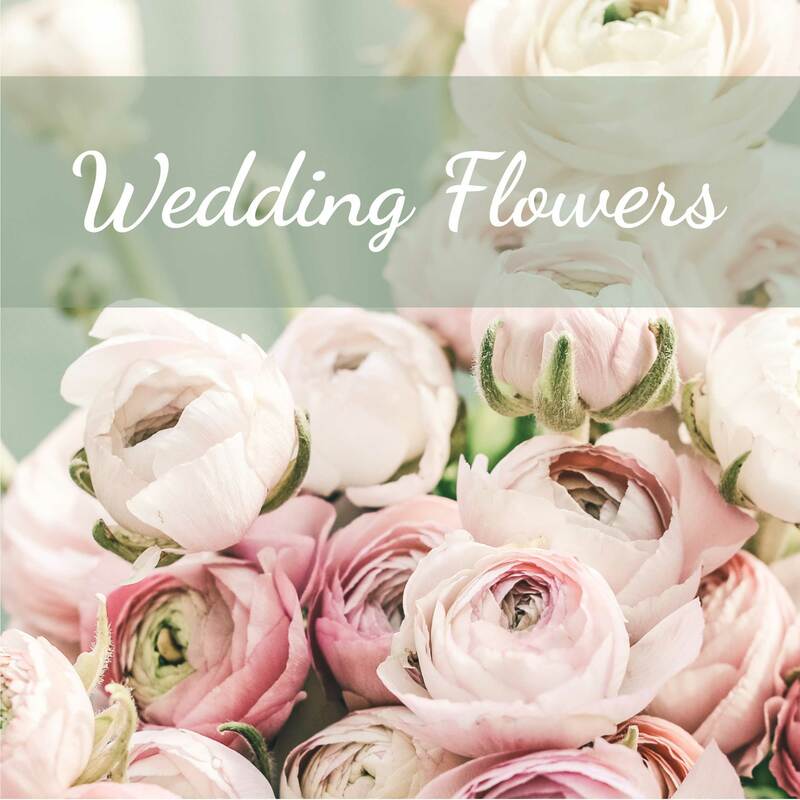 A stunning array of floral designs for every occasion. 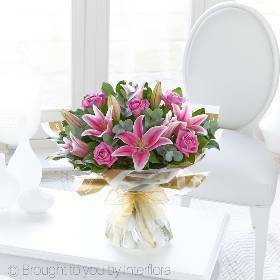 However, the popular ‘Florist’s Choice’ bouquet will allow our professional florists to use their skills to create the perfect design. 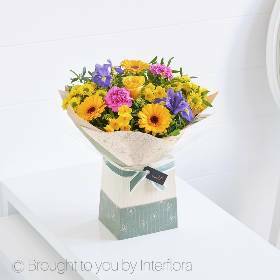 We also offer a selection of Non-floral gifts, whether you want to impress with our luxury hampers, or simply add a box of luxury chocolates to accompany the flowers. 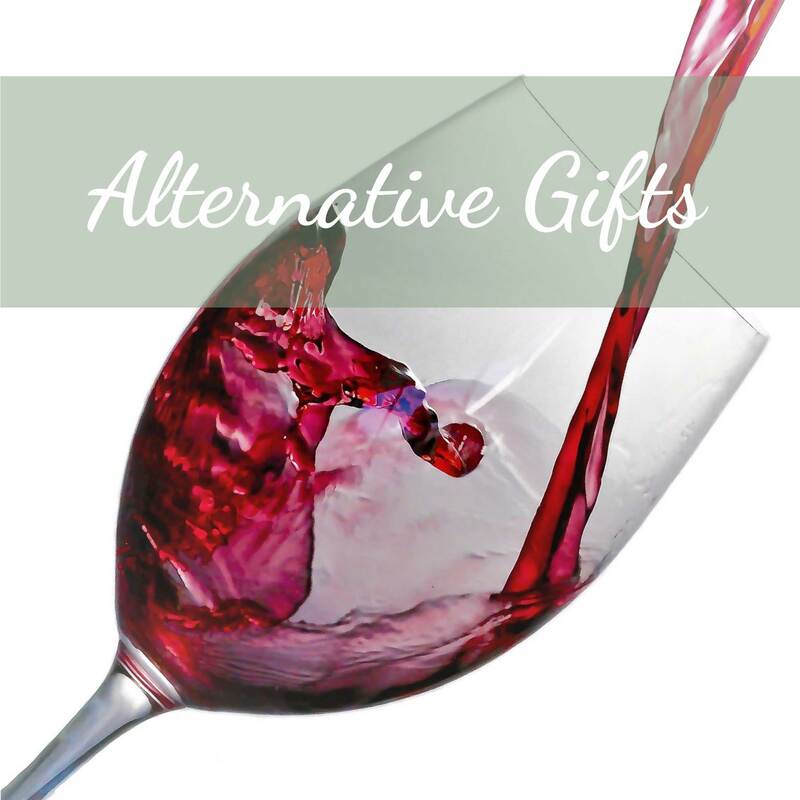 Those added finishing touches of wine or champagnes, helium balloons or teddies can make the special extra special! 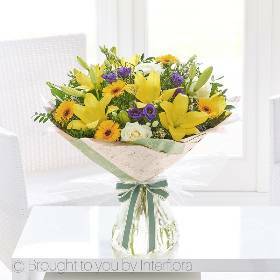 Again, we’d only be too please to speak to your directly if you cannot see what your looking for or require a bit of advice, call 02380 891085. Same day delivery. Place your order before 3.00pm. 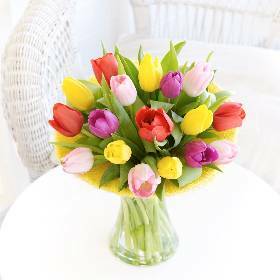 National & International Delivery arranged.